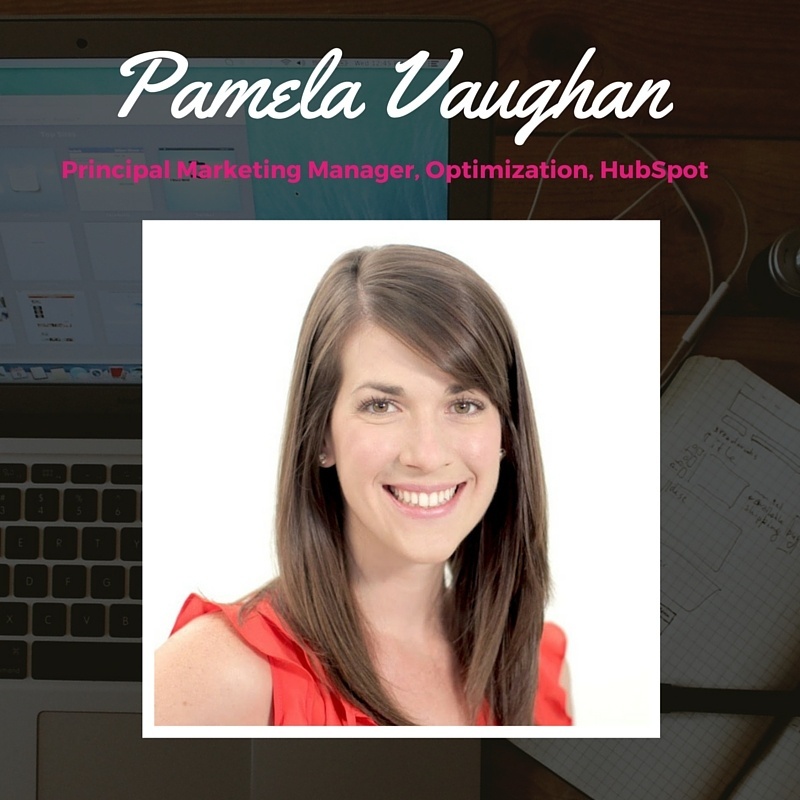 Learn how to use your existing content to generate blog leads! 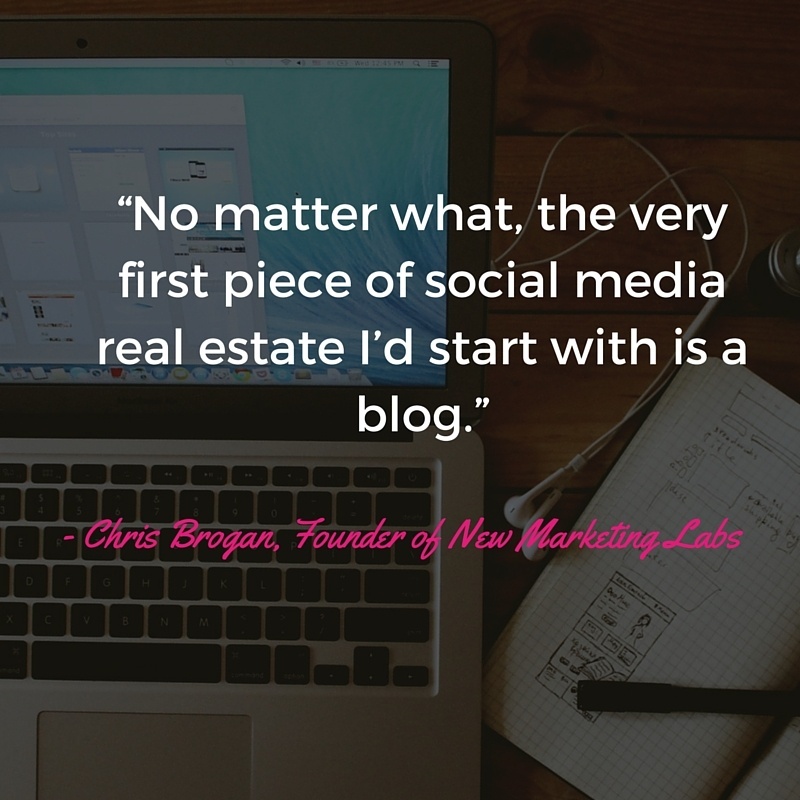 Every marketer knows that a successful inbound marketing strategy includes a blog. But not just any blog - a blog with great content, a post schedule with new articles, and an SEO strategy to increase viewership and leads. But what if we told you that your blog could generate leads and traffic, without you having to create new posts to do so? What if your previous blog posts could feed a lead generating machine that increased leads by 250%, and caused a steady spike in revenue? 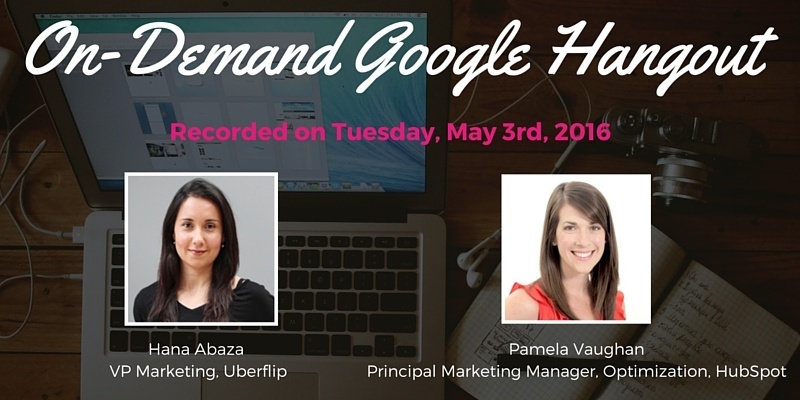 In this on-demand Google Hangout, Uberflip and HubSpot join forces to teach you how to optimize your blog to generate traffic and leads... without having to create new posts. Tune in to this 40 minute conversion and let the learning begin! By supplying your contact information, you authorize HubSpot and/or Uberflip to contact you with further information. 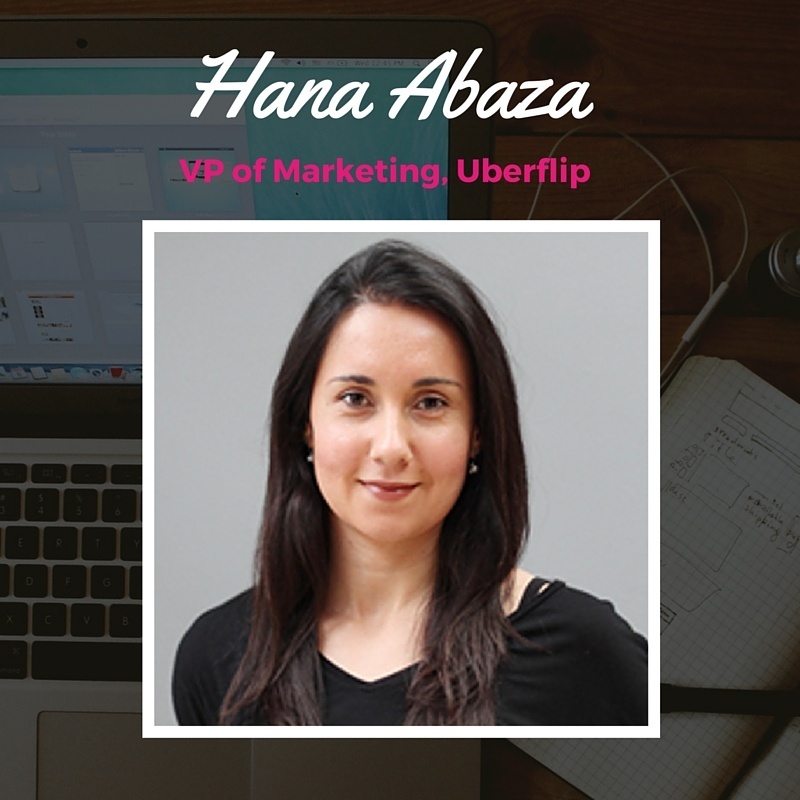 You further authorize HubSpot to pass your information to Uberflip for these purposes.